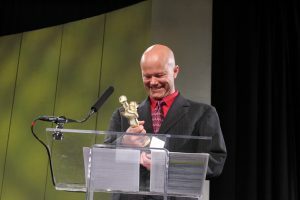 The Latest Scoop Wins another sofi Award!! 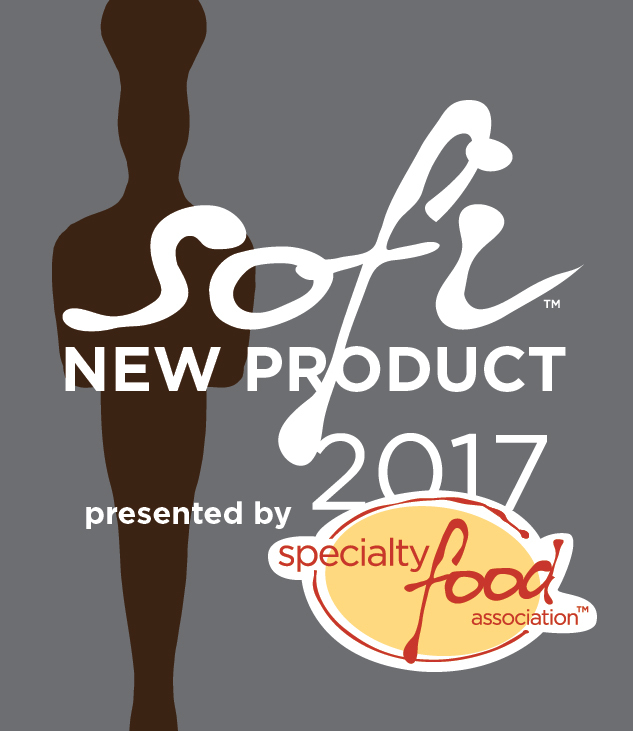 June 2017- The sofi Awards were just announced by the Specialty Food Association. 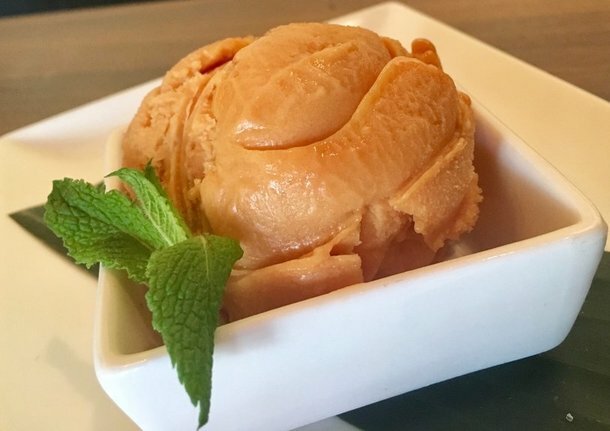 Our new retail package of Passion Fruit Guava Sorbet won the sofi for the Best New Product in the “Ice Cream, Gelato, Frozen Treat” category. The sofi Awards have been honoring the best in specialty food for 45 years. This year, with a crowded field of 3,000 entries submitted by a record 875 member companies we are very proud of this honor and recognition! 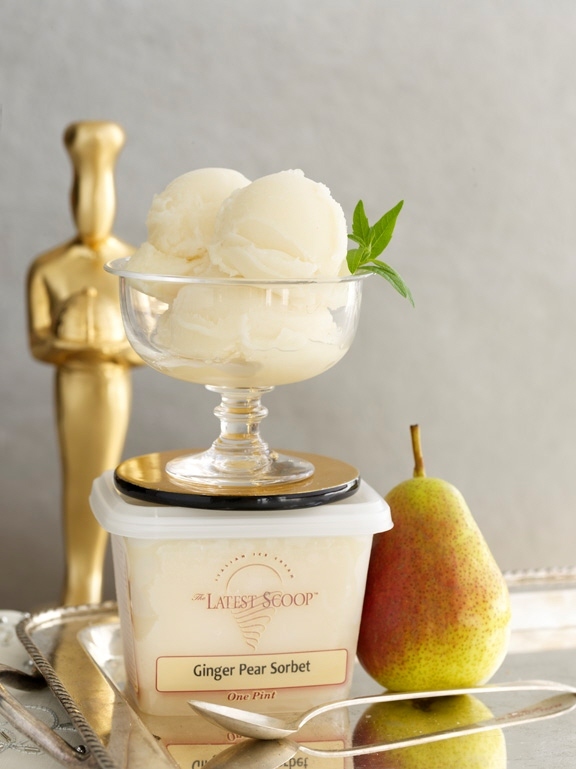 For those of us in specialty food, this is our Academy Award. And it is only possible when you are fortunate enough to be surrounded by an amazing group of people to help you create these products which are supported by an amazing group of customers! This is an honor for all of us to share! Thank you!